We are in a bit of a drought, but it has nothing to do with California’s lack of rain. This past year, we only saw 14 tech IPOs, abnormally low compared to the average of 35 to 40 each year since 2004. The last time we saw this few tech IPOs was the recession in 2009. 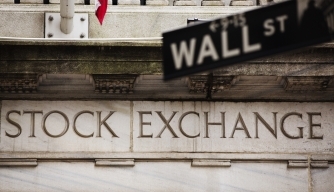 Experts from the investment and technology industries have recently responded with a resounding “No.” In fact, we should expect to see the number of tech IPOs triple in this upcoming year. We will break down the lack of tech IPOs in 2016, then explain why 2017 will be different. We’ll round out this article with 4 companies poised for IPOs during 2017. What actually caused the lack of 2016 tech IPOs? Michael Grimes, one of the tech industry’s most prominent bankers, believes it was due to a lag effect on 2015’s offerings. 80% of 2015’s tech IPOs were selling below the expected sale value, creating a scare for companies considering a public offering. Additionally, 2016 startups experienced an increased ability to produce capital and secure funding while staying private. Because of this, even later stage startups were able to continue to raise money without much difficulty. 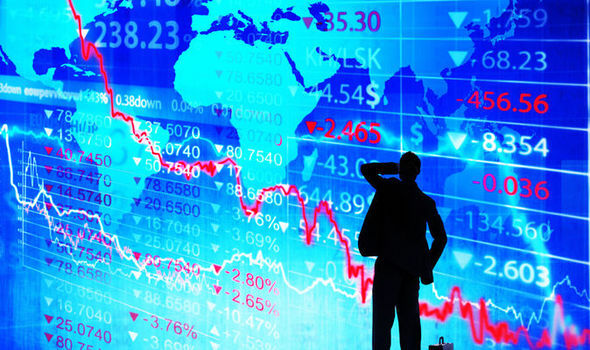 While 2016 brought this trend to the light, companies have been waiting longer to go public; the average has significantly increased, according to Investopedia, from 4 to 11 years. Private companies do not have to file quarterly earnings reports to the SEC, a source of public pressure for companies, especially if struggling. Greater time before going public gives the startups a longer opportunity to focus on development, rather than having to worry about beating a certain mark every quarter. Although there are many benefits for private companies, 2017 may be the year these companies have a change of heart. The main reasoning behind this is the performance of the startups that decided to go public in 2016. According to Bloomberg, two-thirds of the startups that went public in 2016 are now trading above their initial sale price. The most influential moment for the 2016 tech IPO class was when Twilio, the cloud communications company, went public in July. Twilio was expected to open around $15 a share, but it cleared its expectation, jumping up 92% in the first day of trading. The company’s share price was a symbol of hope that a rise in tech IPOs could begin to resurface. 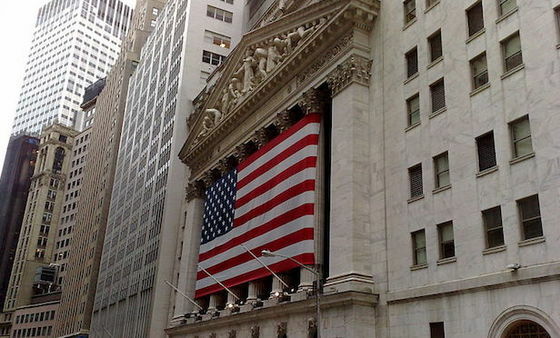 Changes in the U.S. Government Administration from the recent election may encourage companies to go public. Many companies debating on an IPO were uncertain of how the market would react to a new president. With the excitement dying down and the market looking extremely healthy, it creates a sense of confidence for prospective startups. A new administration means new policies that could positively benefit public companies. Although it is too early to tell what President-elect Donald Trump will do, he has spoken about easing regulations on smaller companies. If this were to happen, it would allow many startups to test the waters before actually committing to going public. 2017 has the potential to be the biggest year for tech IPOs since the dot-com bubble. Although this topic can be clouded with skepticism, here are four companies that you should see an IPO from in 2017. The parent company of Snapchat filed to go public in November 2016, and it is the most anticipated tech IPO this year. Snap Inc. is currently projected to raise around $25 billion dollars. This tech IPO is expected as early as March, but there is still not a set date. 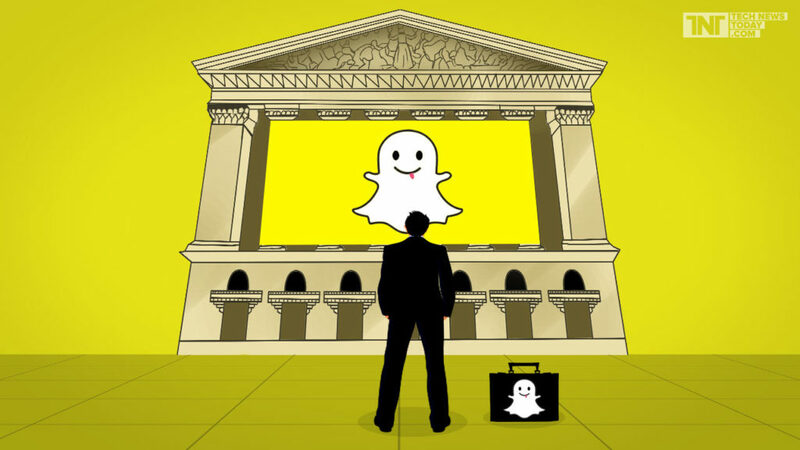 Many of Snap Inc.’s peers are waiting to see what happens. If this particular IPO is a success, you should begin to see many similar tech companies following in their footsteps. Here is a lesser-known company that, like Snap Inc., has already filed for their own IPO. AppDynamics focuses on application performance monitoring. They specialize in giving companies feedback on their software app performance. Their client list includes many big names, such as the financial service giant UBS and the insurance company Progressive. Many of these companies use AppDynamics’ services to improve their apps and gain valuable customer insight. AppDynamic’s IPO is expected to launch early this year, and predicts to raise $100 million dollars in the stock market. Qualtrics was named one of CB Insights’ top five tech IPO prospects for 2017. 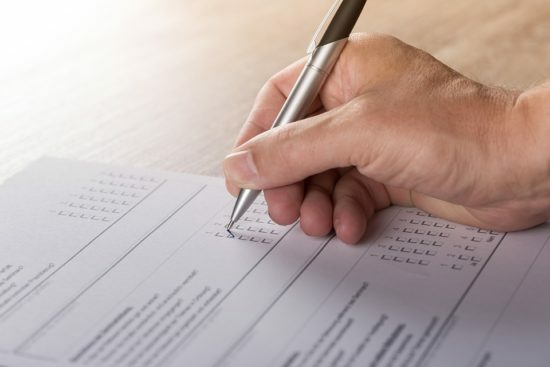 This Utah-based billion dollar startup focuses on selling online survey tools, currently serving 65% of the Fortune 500. Recently, the company has been taking the necessary steps forward as they near their filing for an IPO. The most current move involved them hiring new leadership in COO Zig Serafin. Assuming Qualtrics continues to make the corporate moves needed to succeed in the public market, you should expect an IPO this summer. The Swedish music streaming company is on everybody’s list for expected IPOs in 2017. With close to 100 million users in about 60 different markets, Spotify is a music powerhouse. Rumors have it that Spotify plans on going public in late 2017, hoping to live up to its $8 billion dollar valuation. 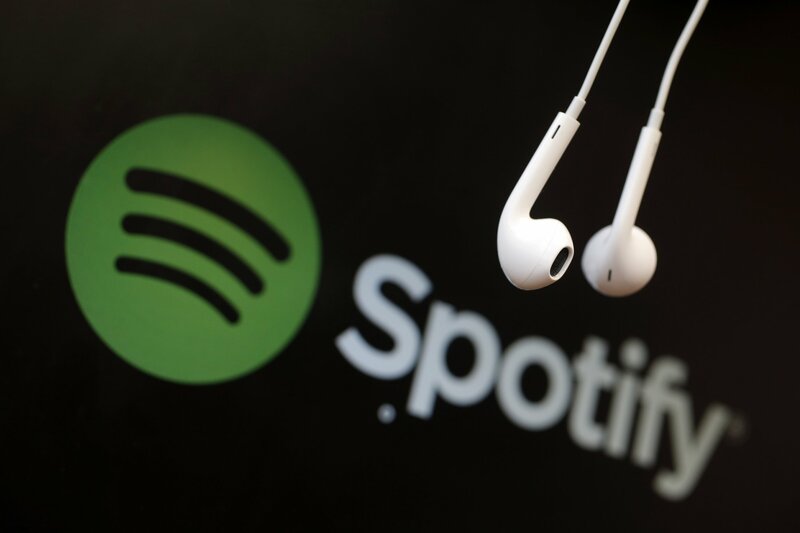 Investors are curious to see if this stock could actually yield dividends, as Spotify has yet to turn a profit in the years since they launched. Expect some interesting moves from the music streaming company in the next couple months in order to live up to their valuation before their IPO date. Enjoyed this article? Then you’ll probably enjoy some of our other related posts!